We’re counting down the hours to the season opener for the Denver Outlaws, so naturally it is time to preview this highly anticipated game. 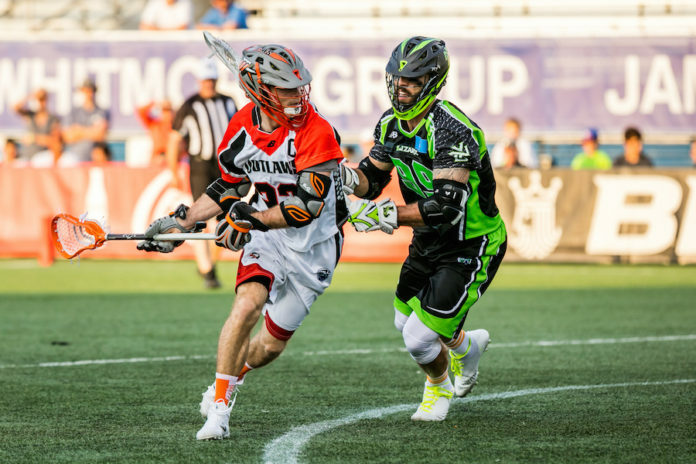 After falling in the MLL Championship at the hands of the Ohio Machine last season, the Outlaws will look to start off their season on a strong note with a win against the New York Lizards. Last season, the Lizards failed to qualify for the playoffs, finishing 7-7 on the season. One scenario to watch during the game will be the action between Matt and Mike Bocklet. They will be facing off on opposites teams this season with Mike as a member of the Lizards. Acquired during the offseason in a trade with the Outlaws, 2017 MLL MVP Mike Bocklet will provide veteran experience and offensive talent for this Lizards squad. Along with Bocklet, the Lizards will rely on Brendan Fowler to provide veteran experience to a team that will have a mixture of new and old faces. Another always dangerous face for this Lizards team will be Paul Rabil, as he will set his eyes on leading the Lizards back into the playoffs. 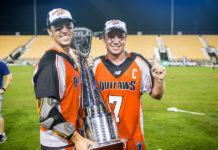 Having released their full 25-man roster earlier in the week, the Outlaws will also have a strong mixture of young and experienced talent for the season — including the addition of Josh Hawkins. Fans of the Outlaws will not want to miss this first game of the regular season, as this game will take place on Saturday, April 21 at 5 p.m. MDT. 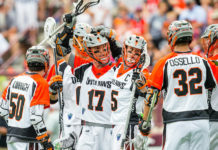 Watch the game via Lax Sports Network or by following along on the Denver Outlaws Twitter page.